The finale of Project 24 – a film-making competition created for students to produce a short film within 24 hours – was recently held in INTI International College Subang (INTI). With over 20 teams enrolled, participants of the competition were required to develop content surrounding the theme “Paradigm Shifts” and incorporating a mystery prop – revealed to be a ping pong ball – into their creative content. Organized by INTI’s School of Business and Communication (SBC), the competition aimed to provide students with learning experiences from content ideation to video production, and opportunities to develop quick solutions in producing content within a short timeframe. Representatives from Rocketfuel Entertainment Sdn Bhd also facilitated a workshop with the participants prior to the competition to prepare them for the demanding task ahead. 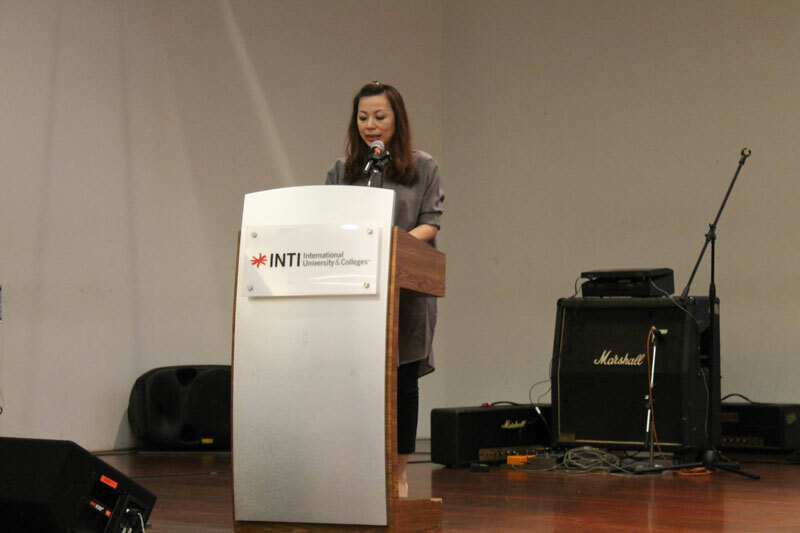 “This competition is a creative opportunity for students to receive industry-relevant experiences whilst honing their artistic and technical skills,” remarked Dr. Jane Lim, Chief Executive of INTI International College Subang. True to her word, the competition saw the video submissions being sent to judges who comprised of local industry experts, including the notable Tuan Faisal Azmy Tuan Kob, who is a Malaysian cross-platform producer responsible for internationally recognized films such as “Terbaik Dari Langit” and “Bingit”. When asked about the video submissions, Tuan Faisal stated that he saw great potential from the budding content creators. “It was astounding to note how the participants effectively communicated their ideas through video content, considering the short amount of time provided. I personally understand how challenging that may be but I believe this provides the participants insights into what to expect from this competitive industry,” shared Tuan Faisal. 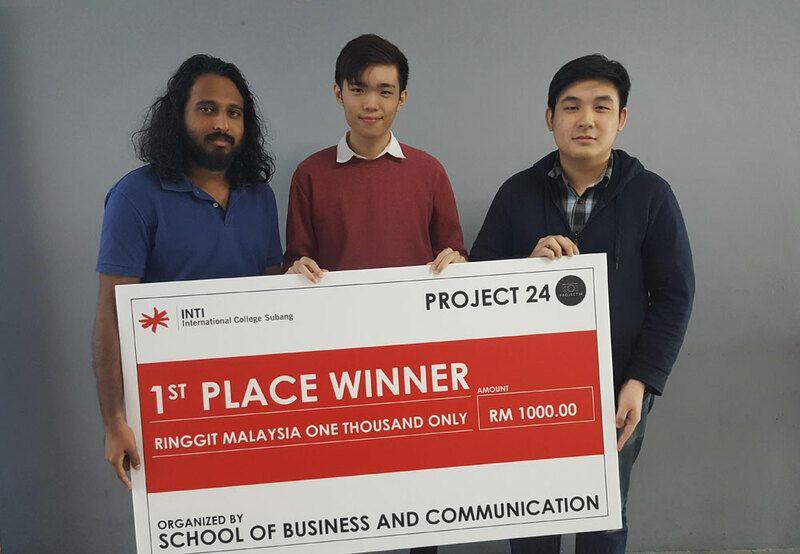 Team Alpha, comprising of participants Shaun Yap Yau Wai, Mifzaal Mohamed and Siow Yen who are currently pursuing their Bachelors in Mass Communication at INTI, were awarded the first prize at the competition’s awards ceremony. Their short film entitled “Arcane”, was a representation of a patient undergoing hypnotherapy where its main character imagines different scenarios in his mind to conceal the truth from his therapist. Shaun shared that his biggest takeaway from this experience was the opportunity to network with like-minded people and learn from experts in the industry. “The opportunity to receive constructive feedback from the judges allowed me to identify my strengths, my flaws and my areas of improvement. The competition has also become a platform for me to develop and improve on my skills for bigger competitions such as the annual BMW Shorties Short Film Competiton,” remarked Shaun. Local rock band, Pitahati, also performed at the competitions award ceremony giving every participant a reason to let loose after their grueling 24 hours. This practical experience and collaboration with industry are part of INTI’s efforts to create work ready graduates in a highly competitive workplace and empower them with an edge for their future careers. Through such efforts, INTI’s recently released graduate outcomes recorded 99% of INTI graduates securing jobs within 6 months of graduation, while 60% get job offers even before they graduate. 91% also earn salaries above the minimum market average.